When I arrived UK and visited some english cities, I found there are numbers of sculptures in everywhere. It is very different from China, so I tend to feel interesting about this phonomenon. In China, there are some sculptures as well, but most of them are big scale. 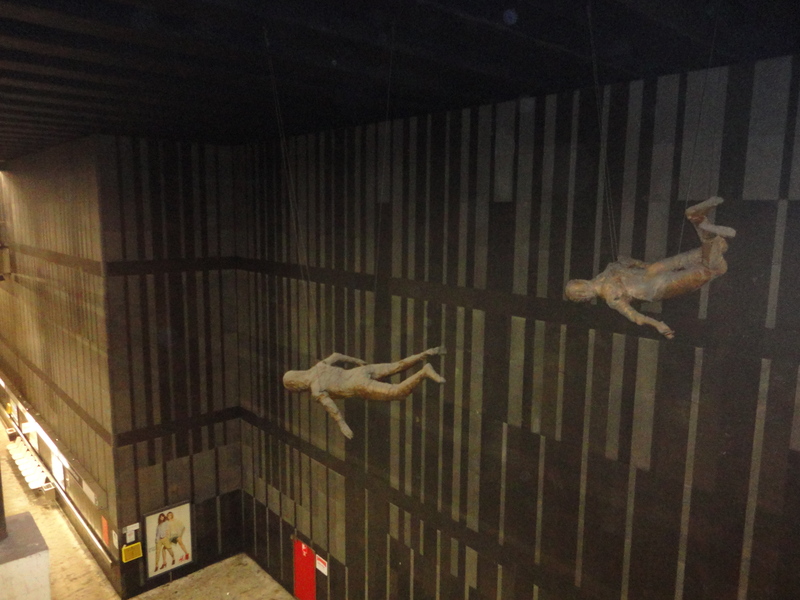 At the same time, it looks like that there is not much space for the sculptures. After few days I realized that the sculptures are important for the people. They are the land marks and the good guides for the strangers. 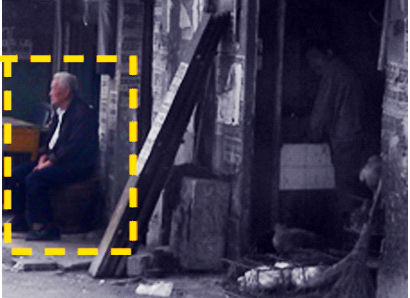 What is more, they give the city a strong sense of culture. The Brussel study visit deepen those sense in my mind. Brussel is not a very big city, it looks like that we can wall around the city in an hour. 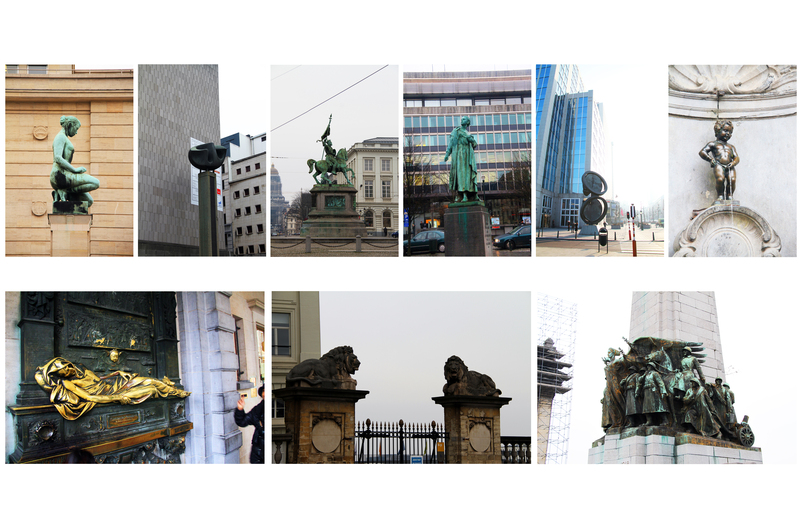 But, there are lot of sculptures in the city and even there are more than in UK. Anyway, I like them because they guide us to get to right place several times. What is more, they make me feel a strong local culture of Belgium. Zebra crossing is normal thing on the streets. People walk on the crossing road everyday. Zebra crossing keep the walkers safe when they are passing across the streets. Generally speaking, crossing often have monotonous forms, and the color is only white. And people seem to be used to these simple zebra crosing. 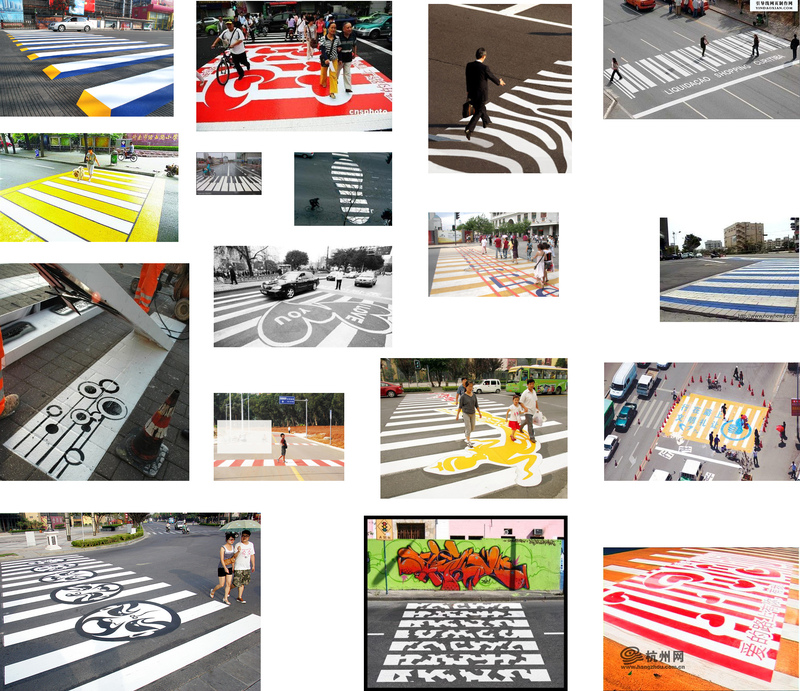 But in some cities, a new kind of zebra crossing is on the show – art zebra crossing. They usually have different colors and forms. 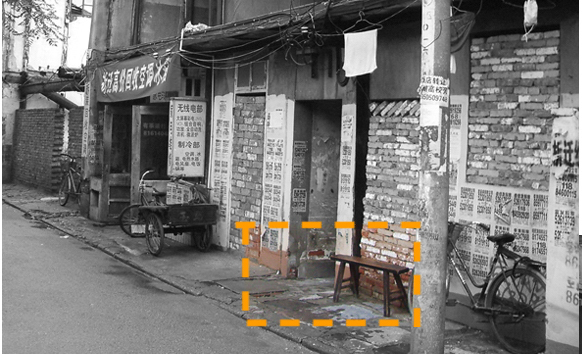 Some of them are already became the land mark of some streets. 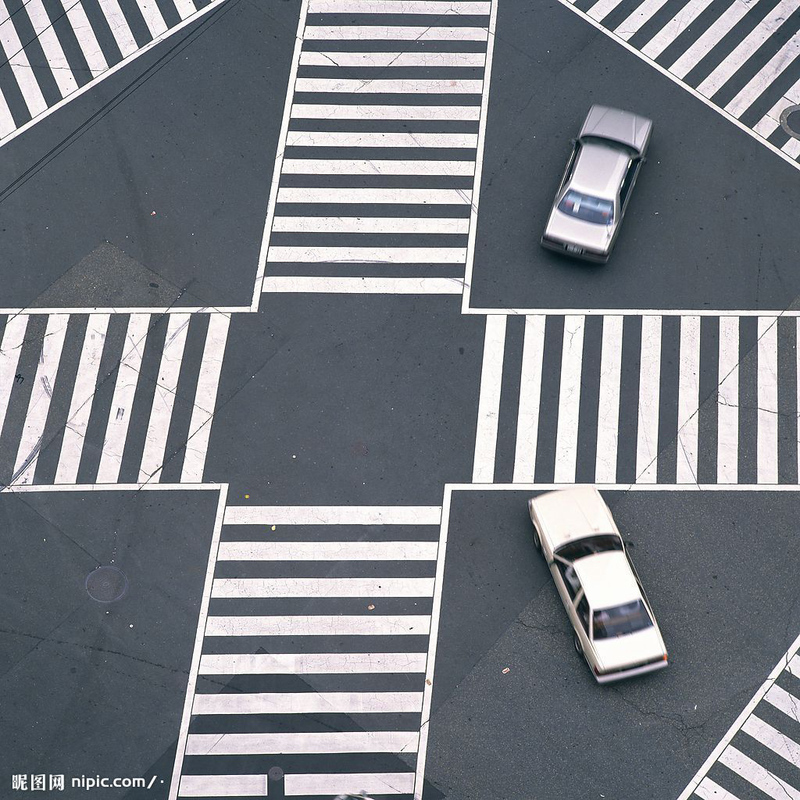 Hopefully people will like these kinds of zebra crossing. At least, these pretty and colourful crossing make the streets vital. 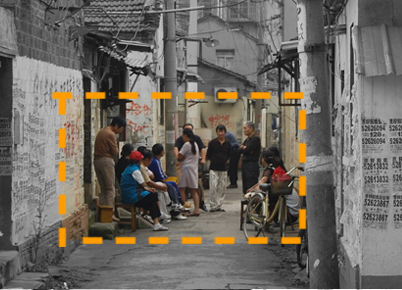 There are different forms of space in the city, such as private space and public space. Some of them are large scale, some of them are small. Some space are interesting and attractive even they are without careful and intentional design, especially the space created by the people who are not the professional designers. For example, the space under the eaves of residential houses. The space under the residential houses is with out well-designed especially in some old neiborhood, but it seems to be attractive and popular among the local residents. 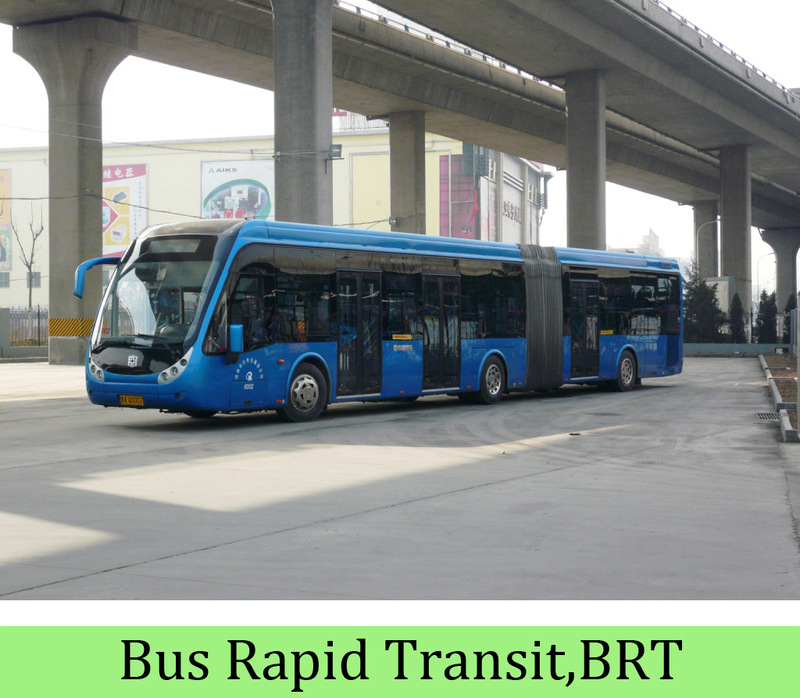 Bus Rapid Transit—BRT system is a kind of new public transport system. The bus of BRT system is a little different from the normal ones. The BRT bus is bigger and can hold more passengers. BRT system is created to tackle the problems of the cities which have large population and busy traffic. 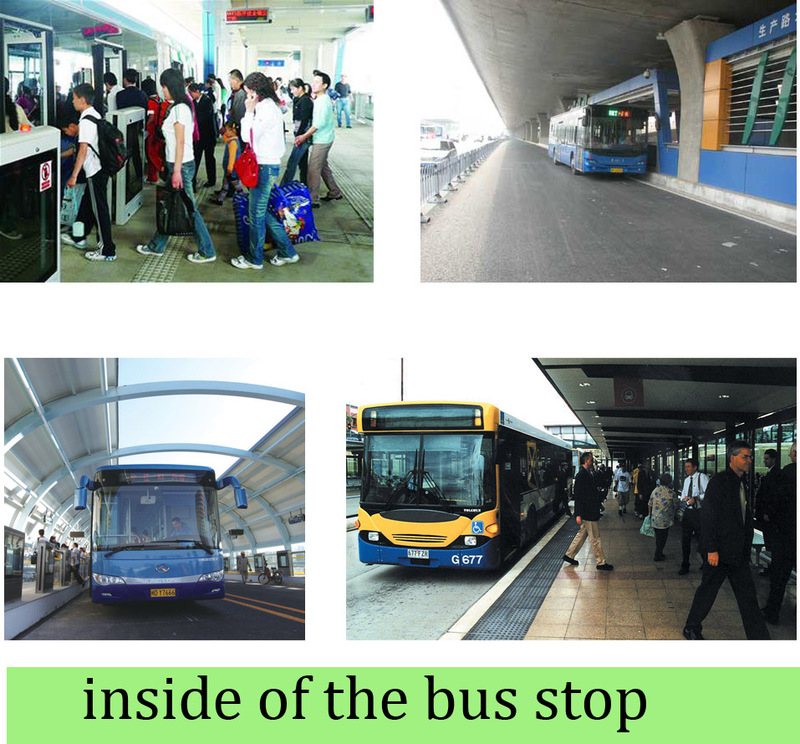 The bus stations are settled in the middle of the street, which are usually desighed with landscape and green land. The BRT system has changed the urban design in some cities. The architects and urban designers get the chance to these new projects. 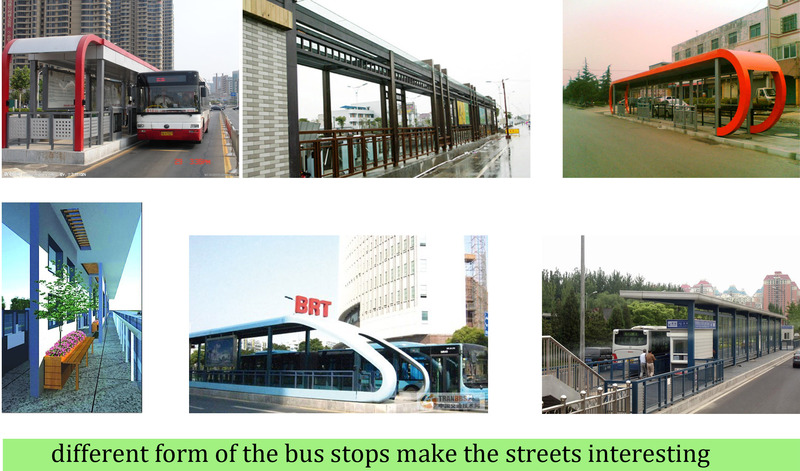 The forms of the street are effected by BRT a lot. 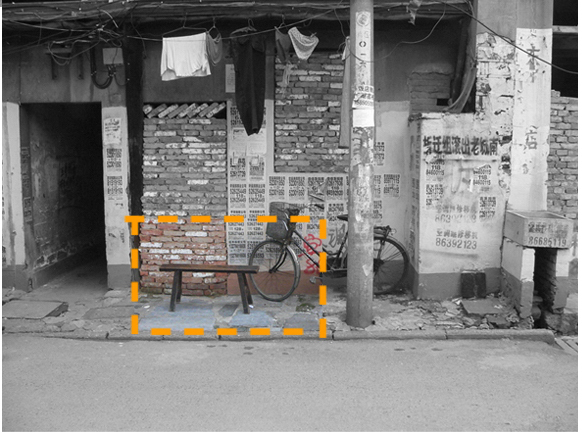 Meanwhile, the design of the bus stops also enrich the landscape of the streets. Building for Life: the view from 3ft above ground level! If we believe that high quality, well-designed and sustainable places really are important (and I think we all agree on that one) then it stands to reason that we should try to ensure that the next generation develop an awareness and understanding of what makes a great place from an early age. So I wondered what my five year old would make of the 20 Building for Life criteria! I filmed our conversation about our neighbourhood and here’s the resulting footage…. And by the way, no, the built environment is not part of the national curriculum and yes; we do have crops in Gateshead! 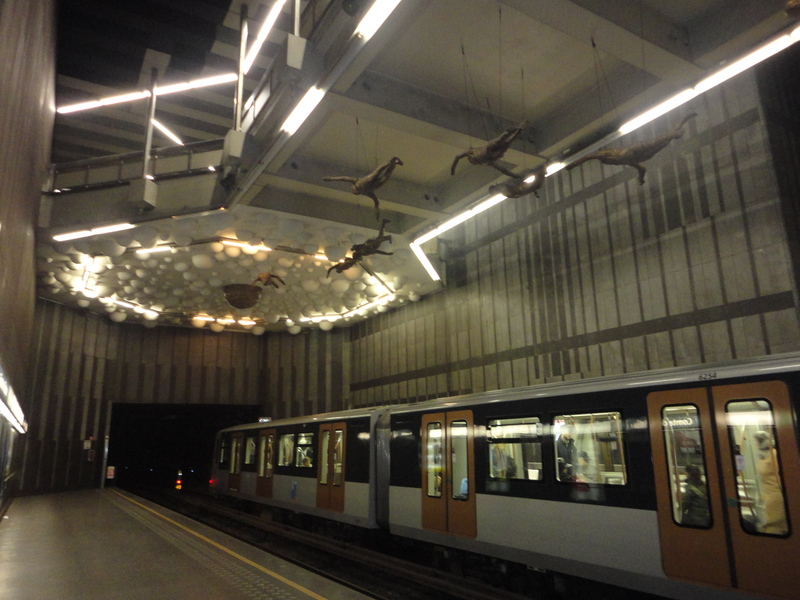 The following pictures are one of the public arts that I saw while I was there, it is a piece of imaginative public art of 16 x icarus (hanging bronze figures and plaster ceiling relief) in comte de flandre metro stop. The way of using art as I noted that was to fill the very high area of the space and also shows the creativity of artists in Brussels. 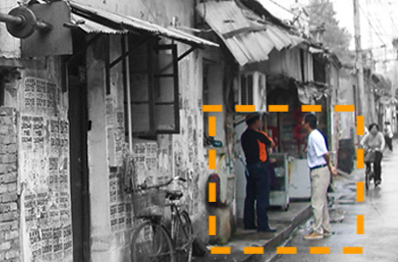 However, it is clearly that these works helps to express the character of the community and its identity. 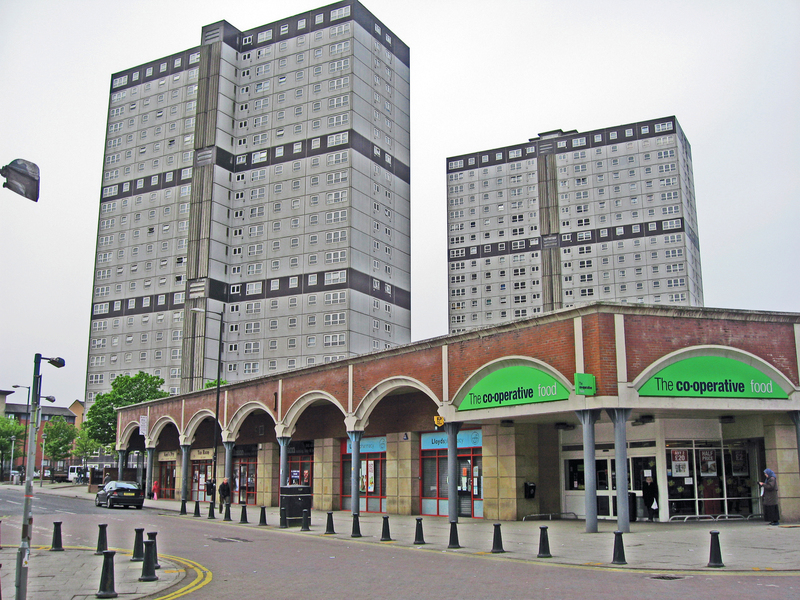 During a trip to Scotland in my Easter break, I drove over to Glasgow to look at an example of the development of a neighbourhood centre as part of my supermarket led regeneration design thesis. My decision to go there was influenced by the project being referred to in a study on retailing, sustainability and regeneration as a good example of a design led development. The Crown Street Regeneration Project is based on a masterplan produced in the 1990s to redevelop a former area of social housing which was unaffectionately referred to by locals as the ‘dampies’. The key features of the masterplan was for new development to be based on traditional tenement blocks, enclosing private communal gardens and to include retail, community facilities, a hotel and business premises. One of the key objectives was to introduce a traditional street pattern with new retail units, including a supermarket, fronting onto a ‘high street’ (which is actually Crown Street itself). The housing by its nature of being developed in tenement blocks would create a density high enough to support these facilities, whilst the mix of uses would create the diversity necessary to attract new people to this area. Unfortunately my vision of seeing a supermarket, nicely designed and integrated within a high street environment was horribly dashed when I arrived to see a ‘box’, albeit one which had some other retail units along the Crown Street frontage. The rest of the development has blank walls to the side and an empty car park, service bay and rear entrance in the space between the development and adjacent major road. 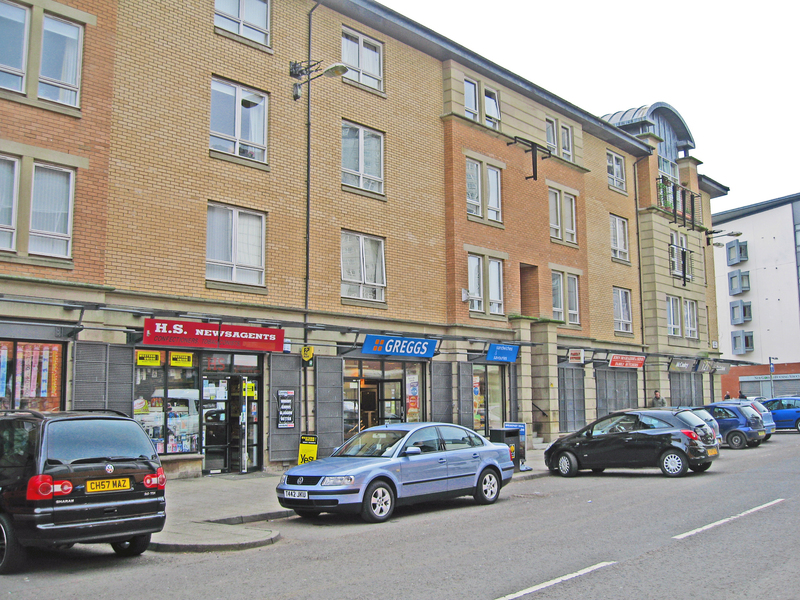 Thankfully, other retail units had been integrated well into new housing blocks facing Crown Street. 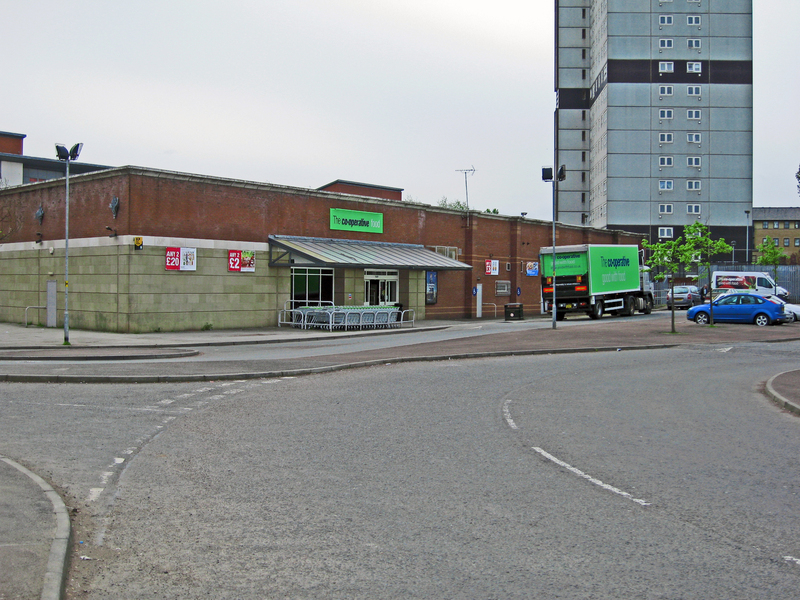 Since I returned, further reading has allowed me to discover that the masterplan had planned for a supermarket with a rooftop car park to give the height and scale to Crown Street in a similar way to its tenement block counterparts. Unfortunately, the good intentions of the mastreplan were sacrificed to attract developer interest and this highlights the importance of ensuring that a masterplan can be delivered after it is produced.